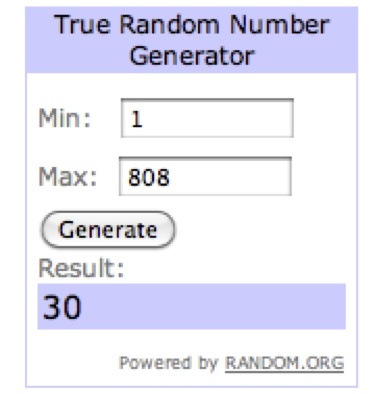 Thank you so much and a WINNER!!!!! Thank you everyone for entering the giveaway! 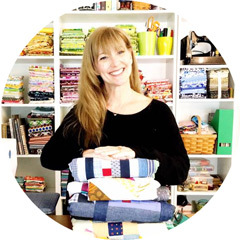 Thank you Sew Mama Sew for another fab and fun Giveaway Day!!!!! My favorite holiday tradition is actually Black Friday shopping. My step-mom & I have been doing it for 15+ years, back when the stores first started making a big deal out of it.